Sea/Air/Land transportation, DHL,UPS,FedEx,EMS,TNT for your choice. 1)Sample: Full payment before shipping. 2)Order: First order, full payment in advance, Then, 30% deposit before production and 70% before shipping. 3)Payment is made by L/C,T/T, Western Union and PayPal are acceptable. 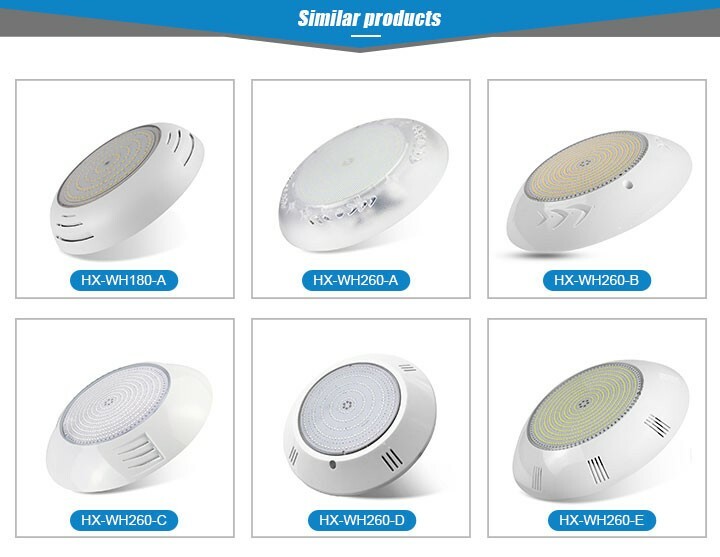 Huaxia Lighting is the leading manufacturer of led outdoor lights since 2007 in Shenzhen,China. Each year we spend a lot of money on improving quality and open model. 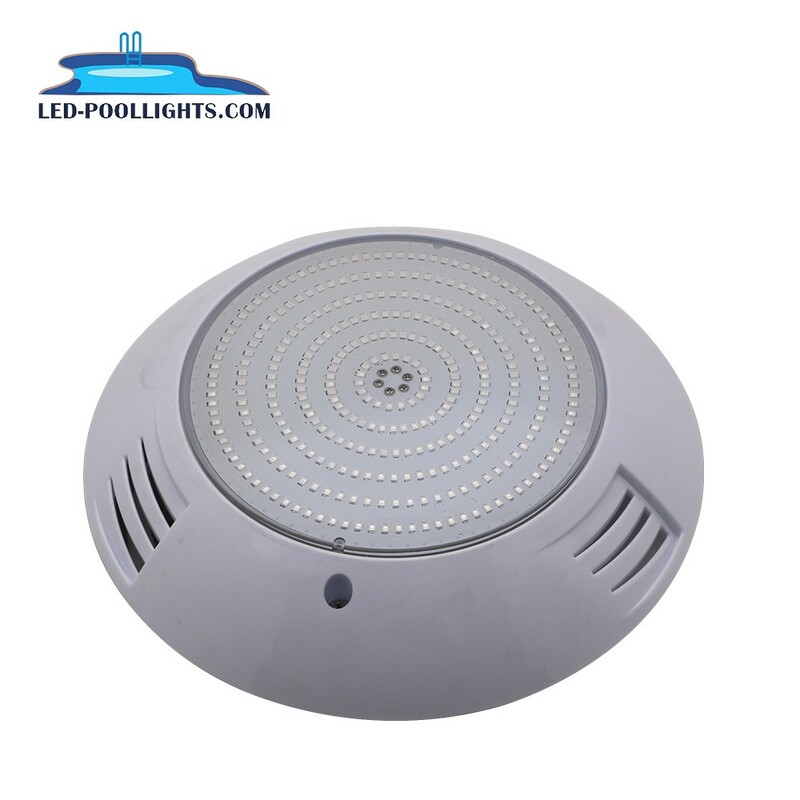 Our main products are led swimming pool light, led underwater light, led fountain light, led spot light, led underground light, led garden light, led wall light. 1. 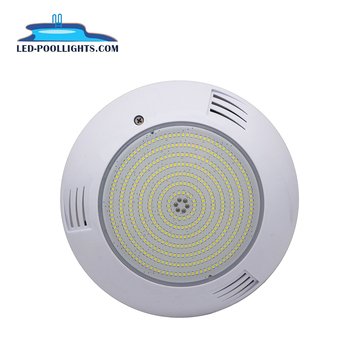 Price: we have factory, able to offer better price. 2. 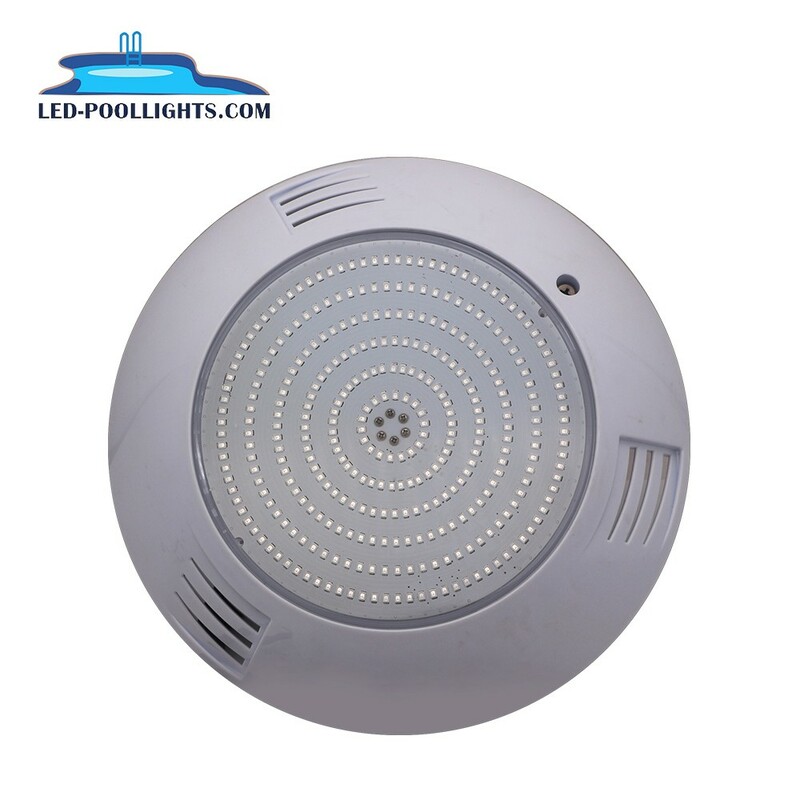 Good quality: we are experienced in quality control; Through CE, RoHs certification. 3. On time delivery: deliver the goods on time. 4. 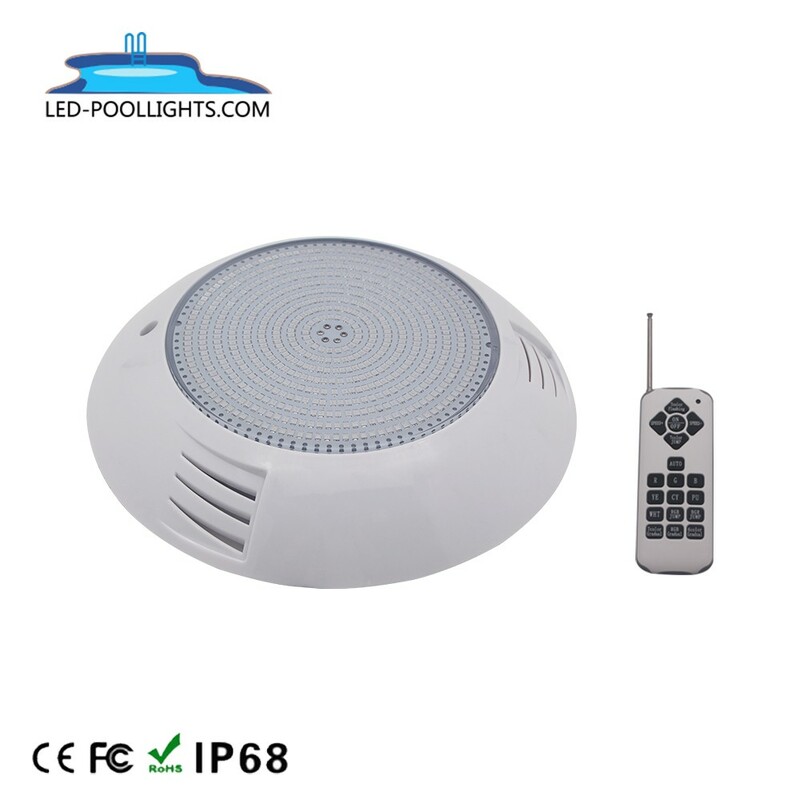 Professional seller: good communication in patient and well know our products. 5. 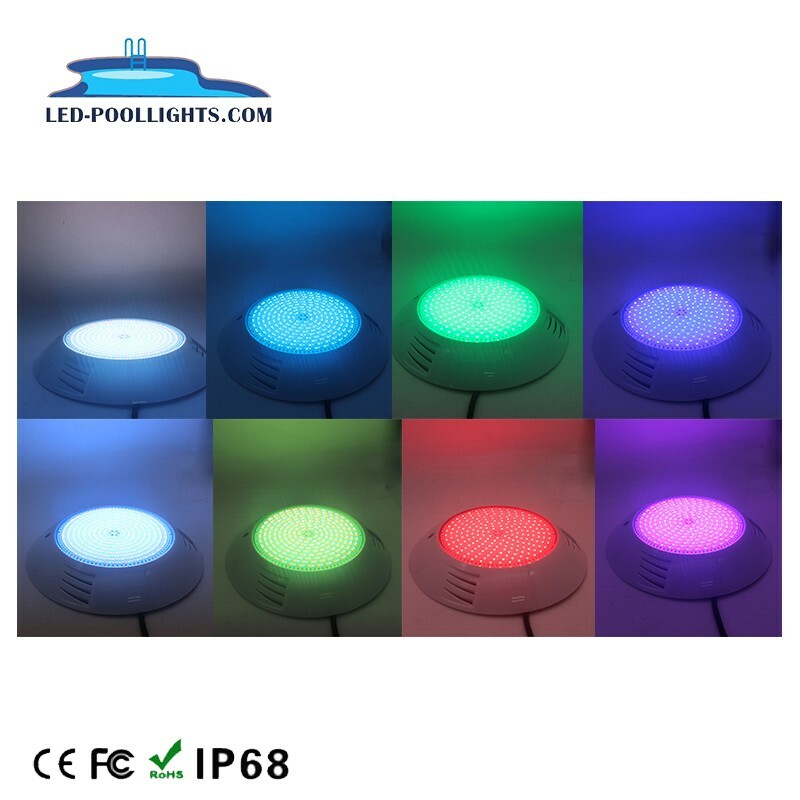 MOQ: depend on different lights. 6. 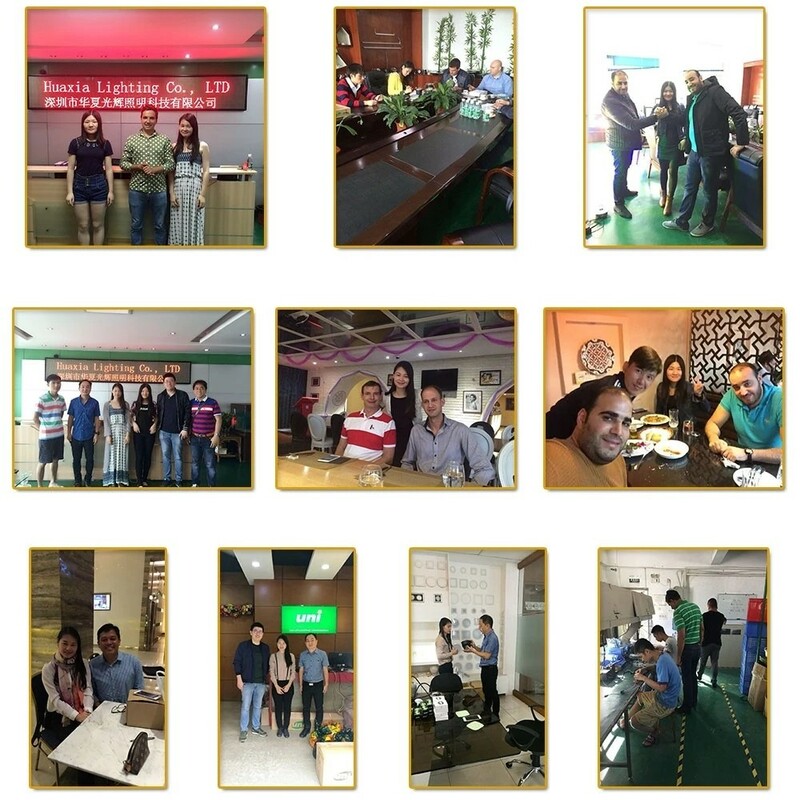 ODM&OEM: good ODM&OEM and custom engineering services. 7. 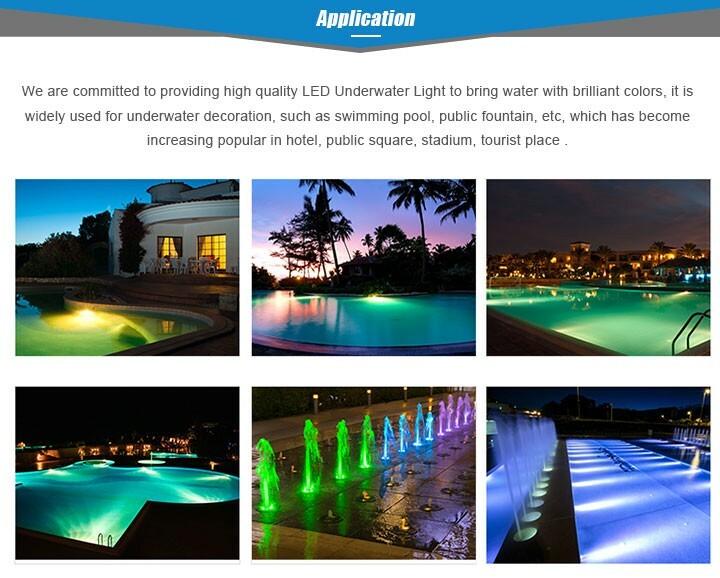 Engineering cases of DC12V 27Watt LED Fountain Underwater Light. -Based on the value of our products, we do not supply free sample, if you need a sample for testing, please kindly contact our sales for more details. 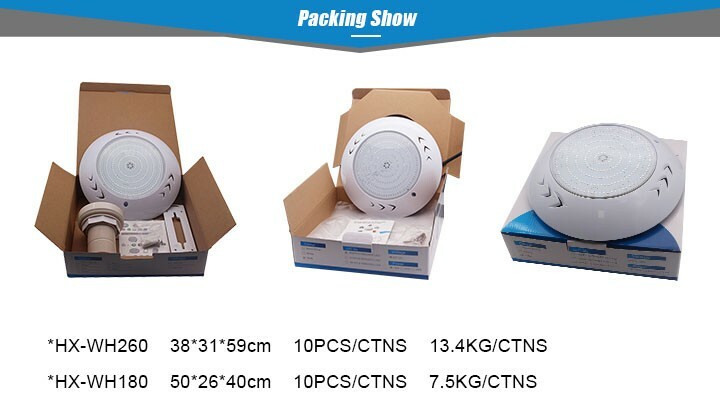 2.How long to deliver the products? 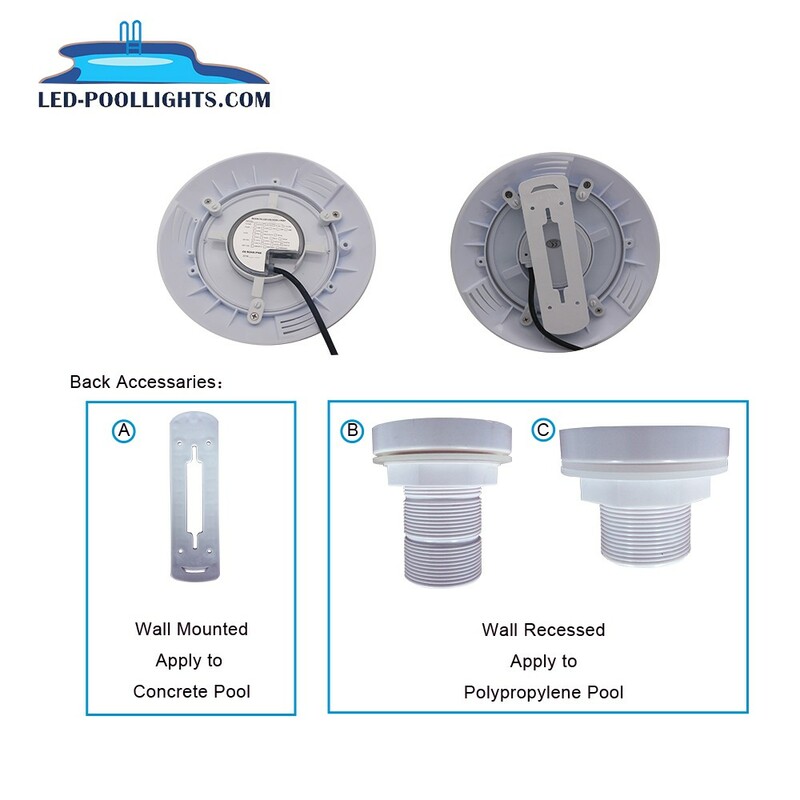 -The exact delivery date need to according to your model and quantity. 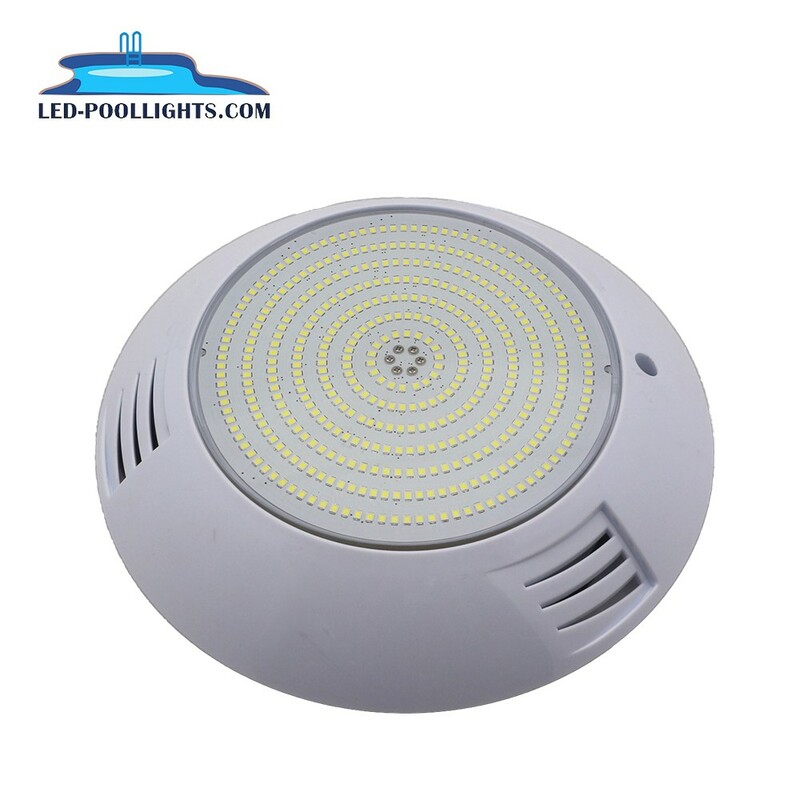 Usually within 5-7 working days for sample after receive the payment and 15-20 working days for mass production. 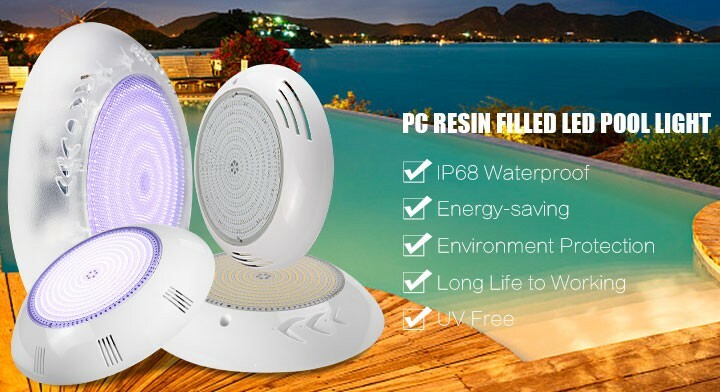 3.Do you offer guarantee for the products? 4.How to deal with the faulty products? -Firstly, our products are produced in strict quality control system and the defective rate will be less than 1%.Secondly, during the guarantee period,we will send new replacement with new order for small quantity. For defective batch products, we will repair them and resend them to you or we can discuss the solution including re-call according to real situation. 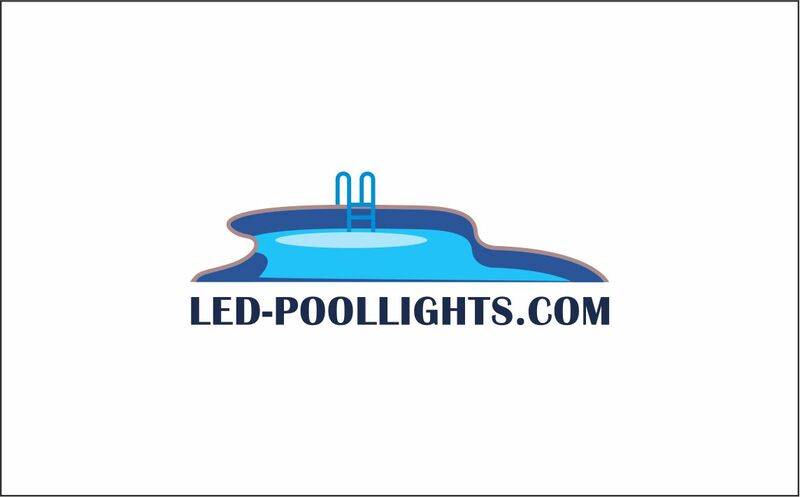 Q6.Is it OK to print my logo on led light product? Q7.Do you offer guarantee for the products? Q8.How to deal with the faulty?